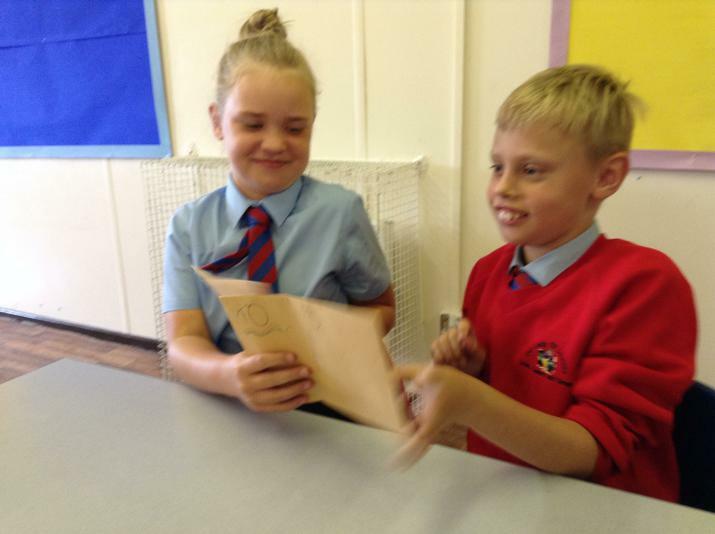 We had been discussing the gifts that we have been given by God. 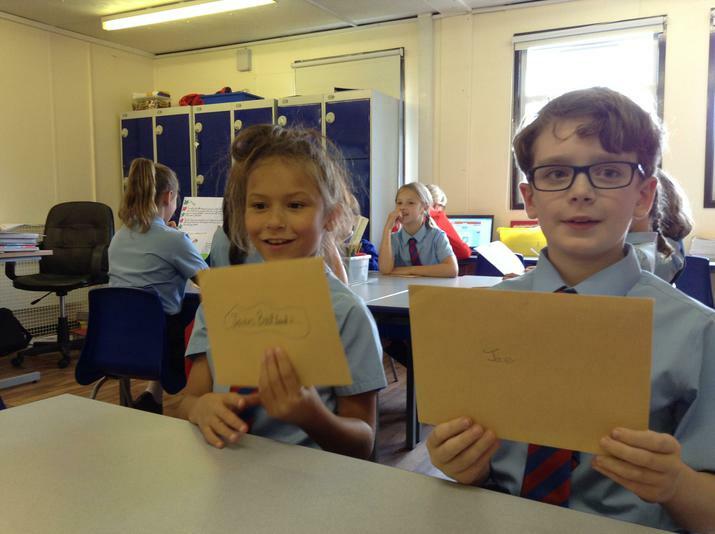 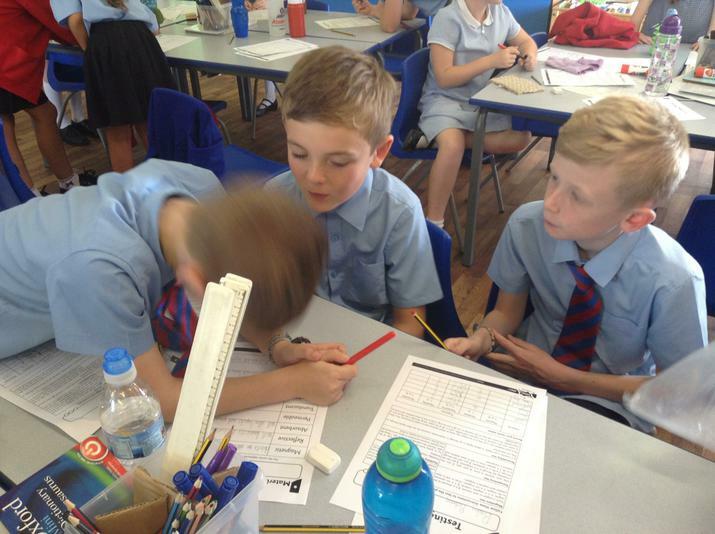 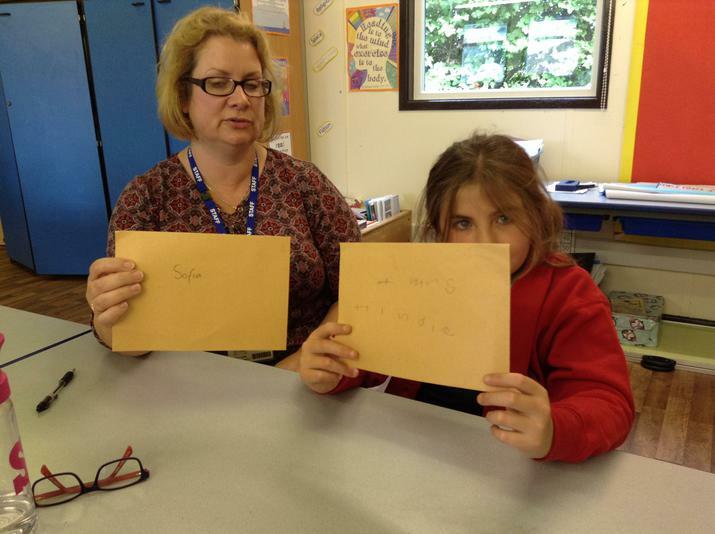 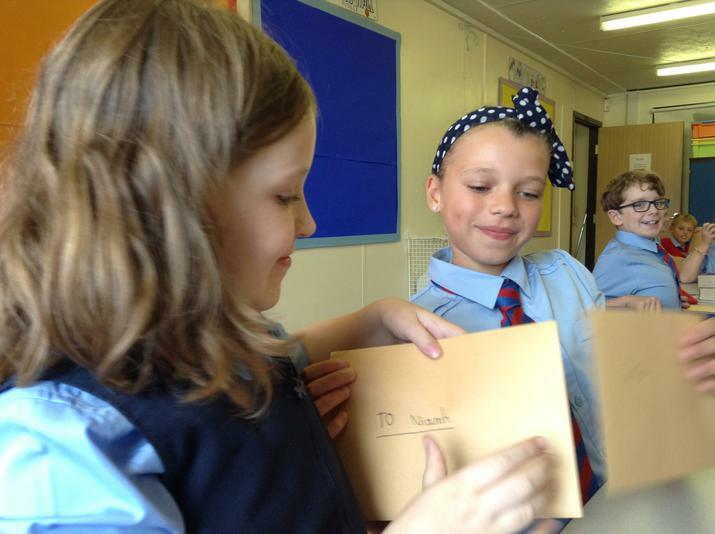 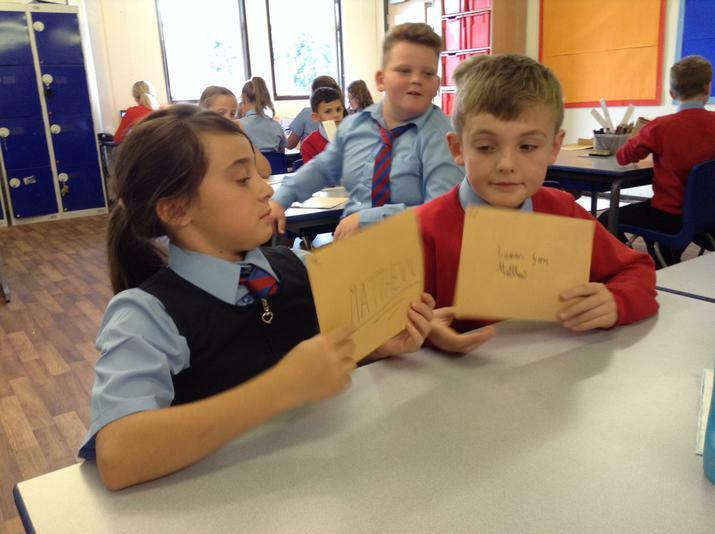 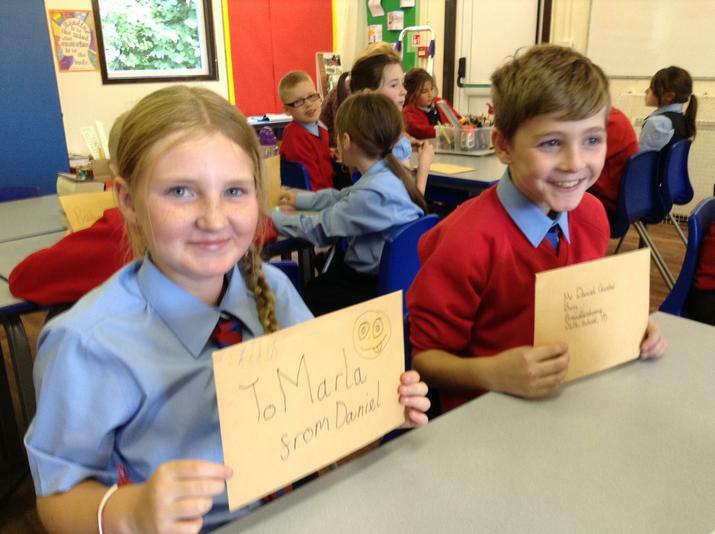 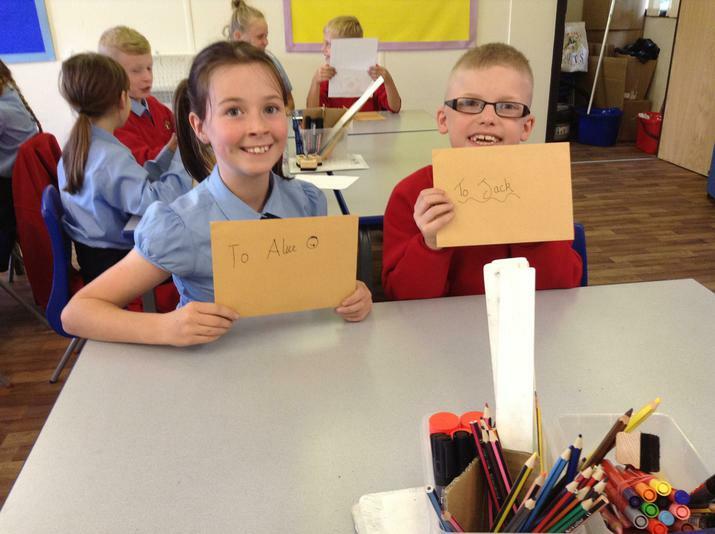 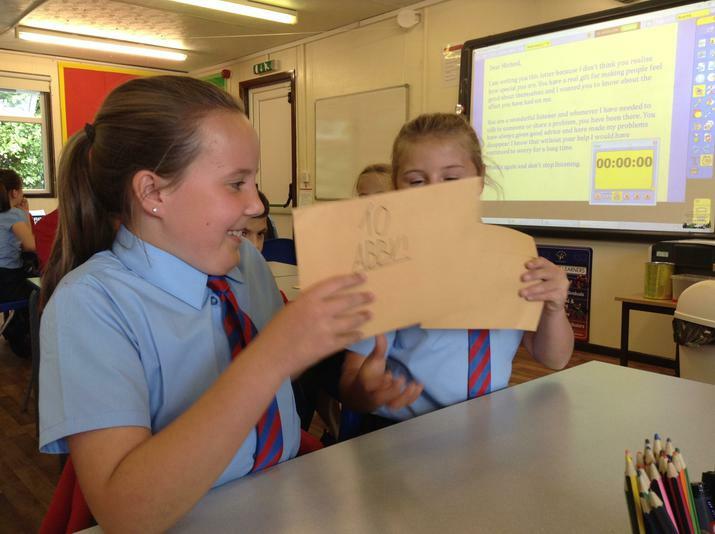 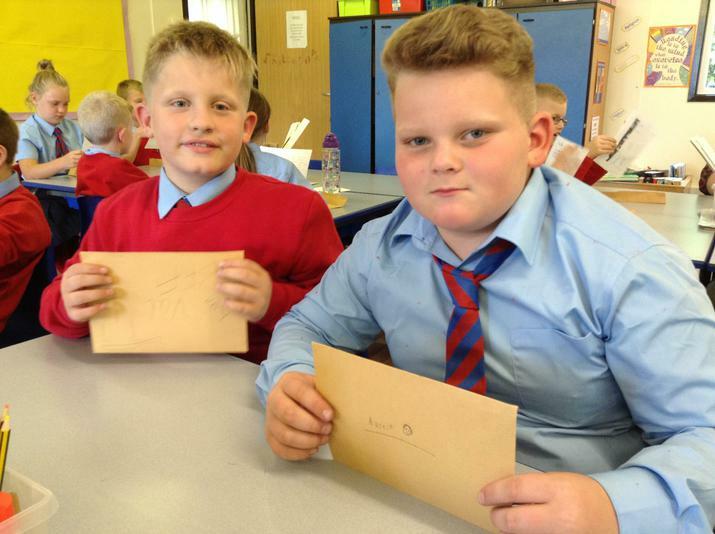 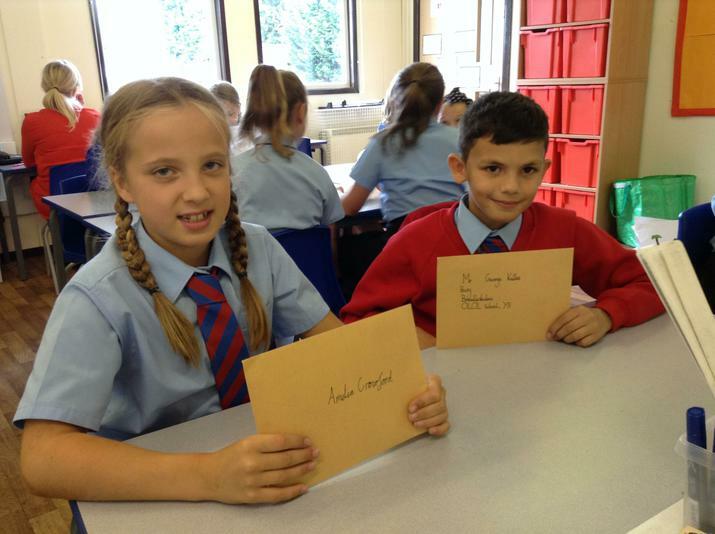 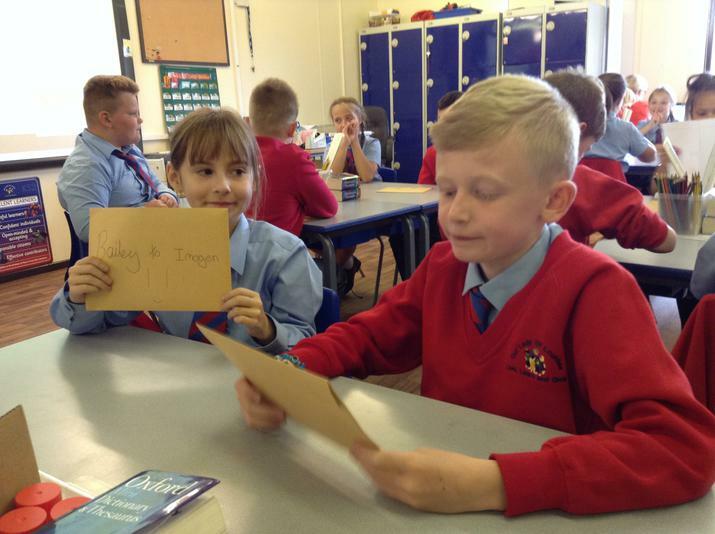 Each child paired up with another and exchanged letters telling their partner how they are special and why they are valued by their classmates. 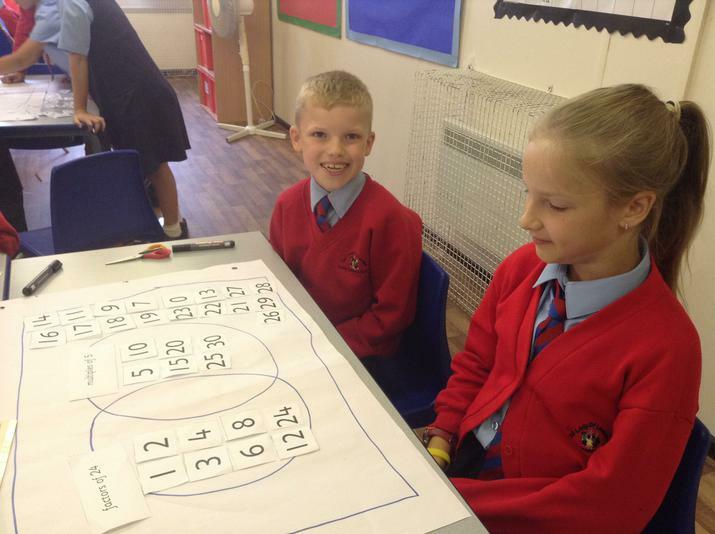 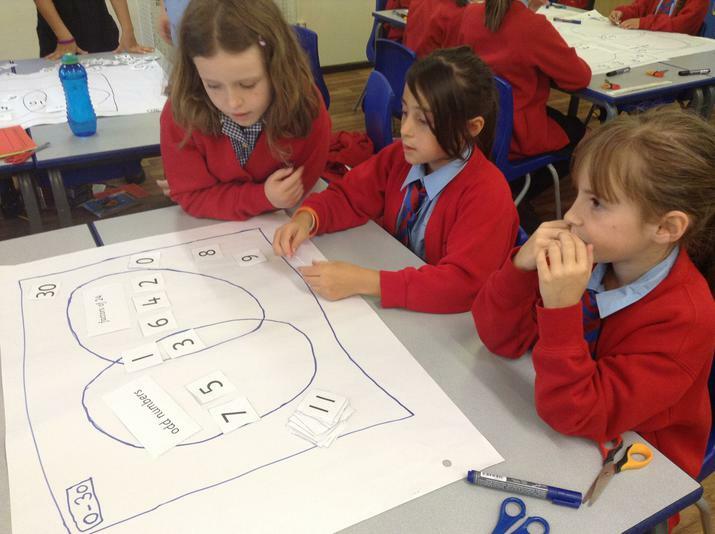 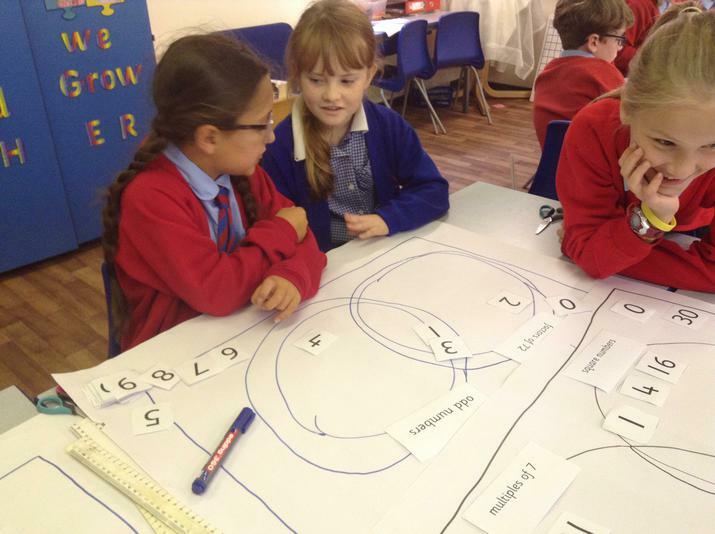 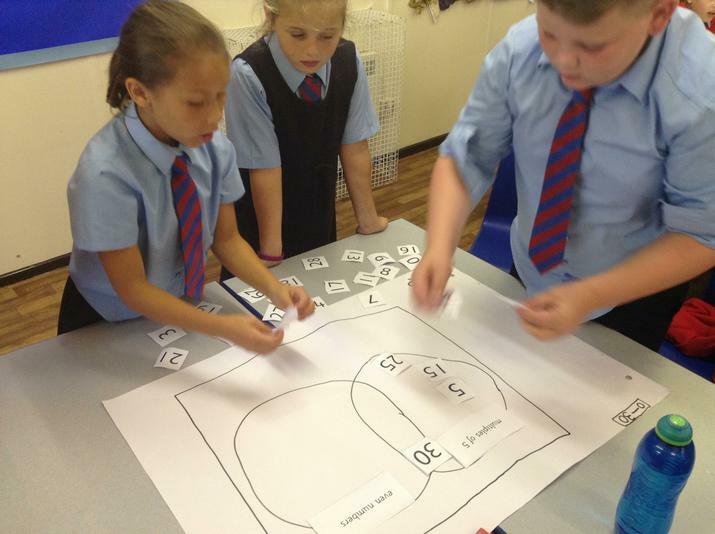 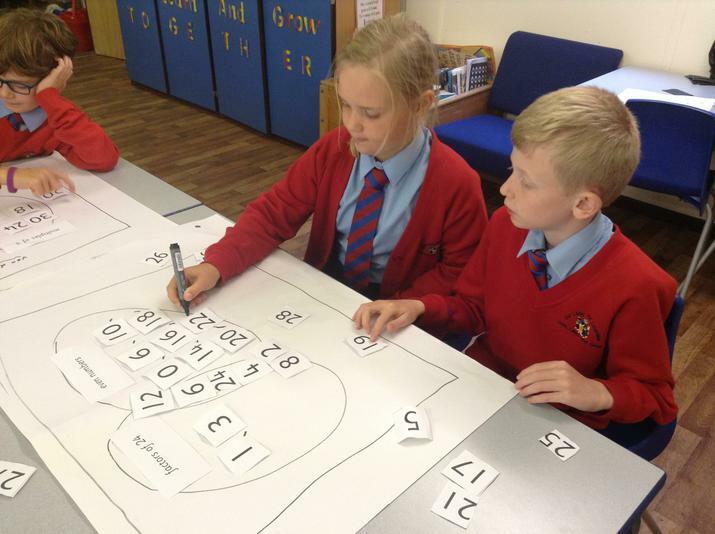 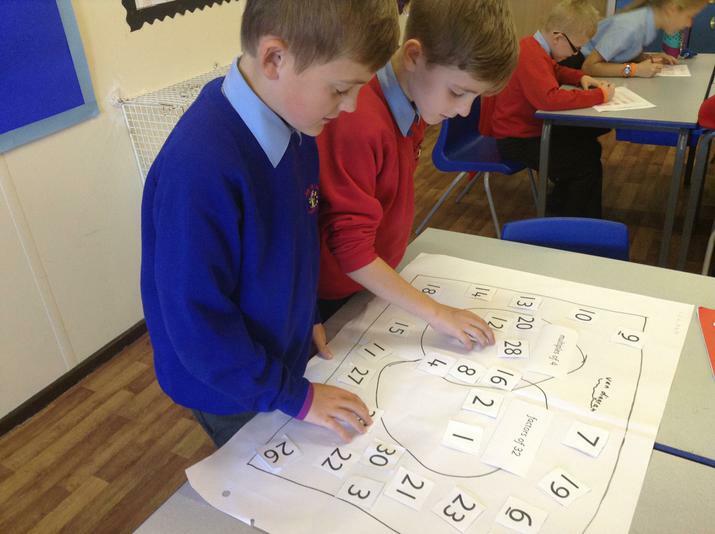 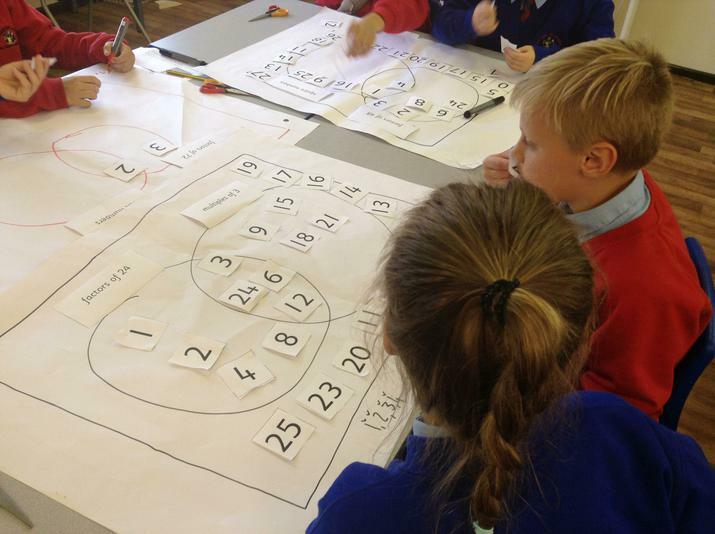 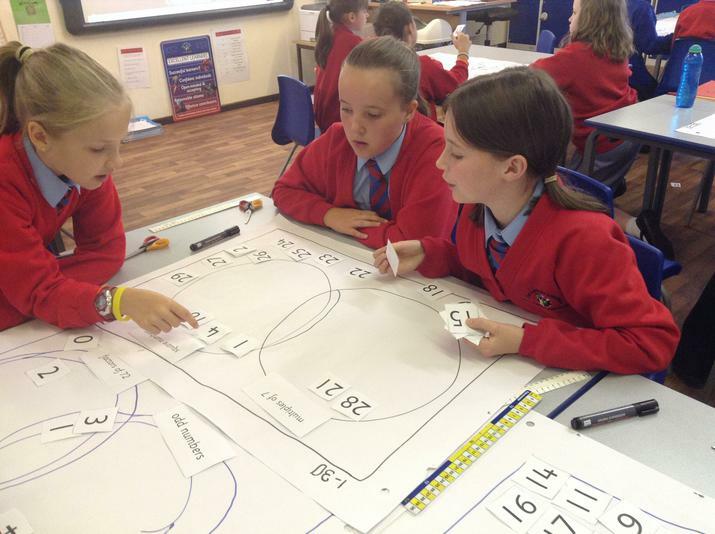 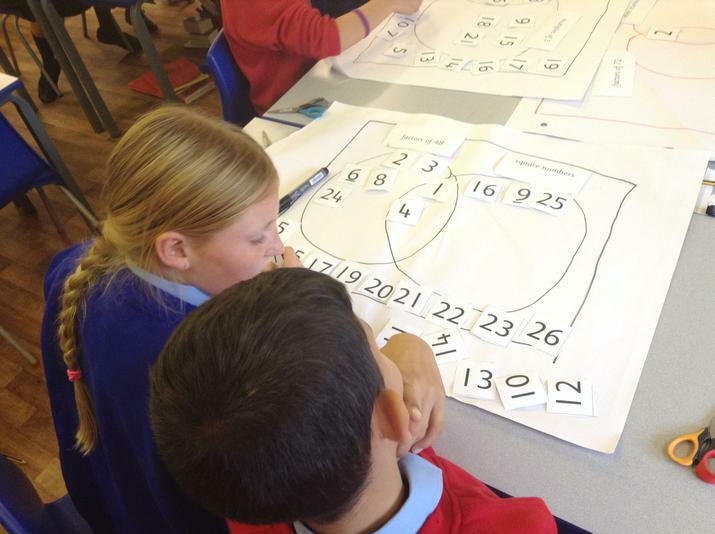 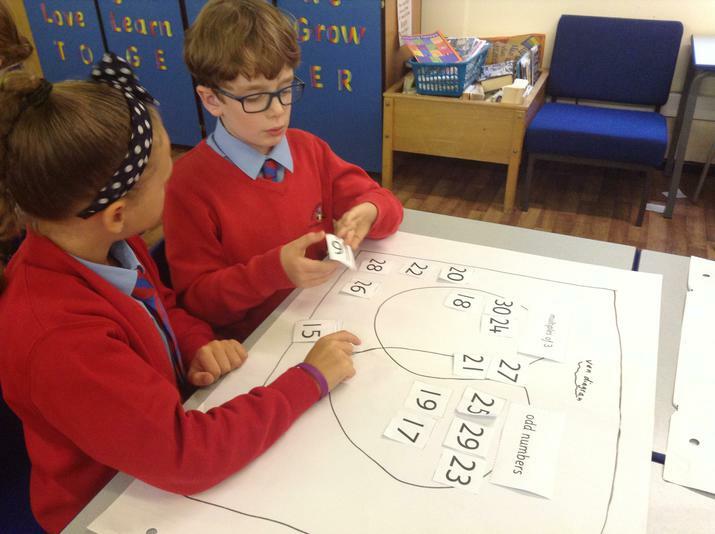 We sorted numbers according to their properties in Venn diagrams. 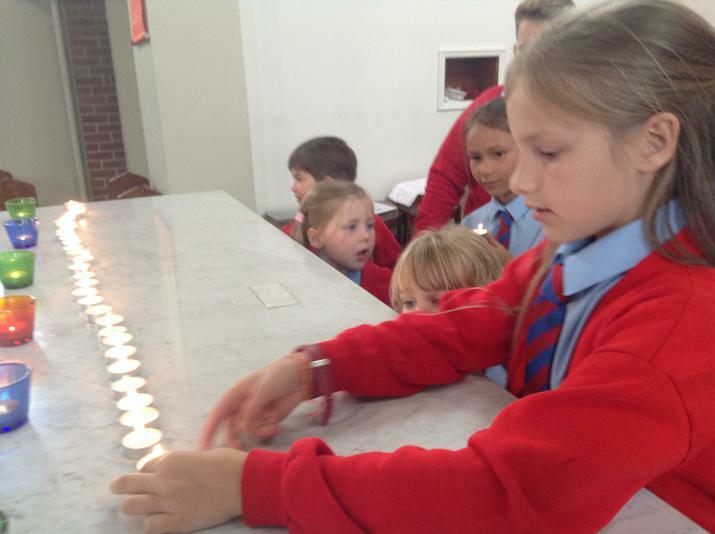 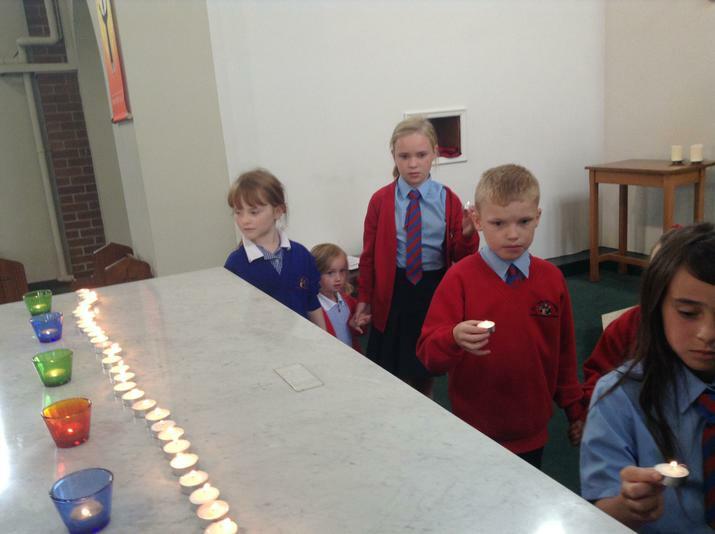 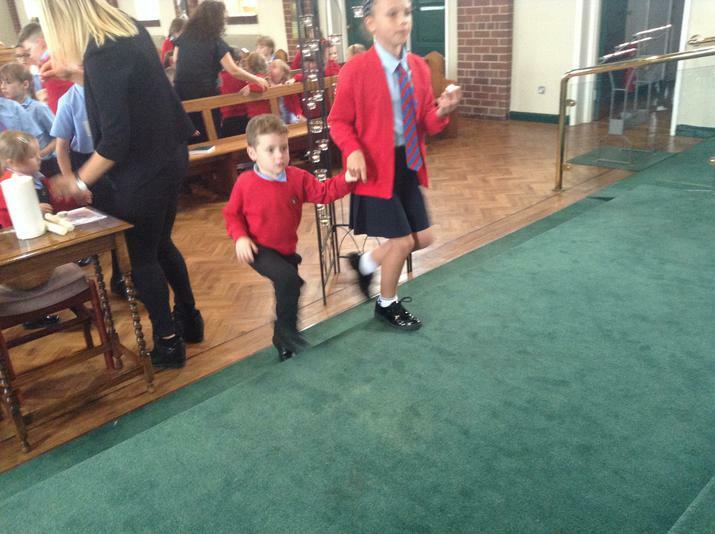 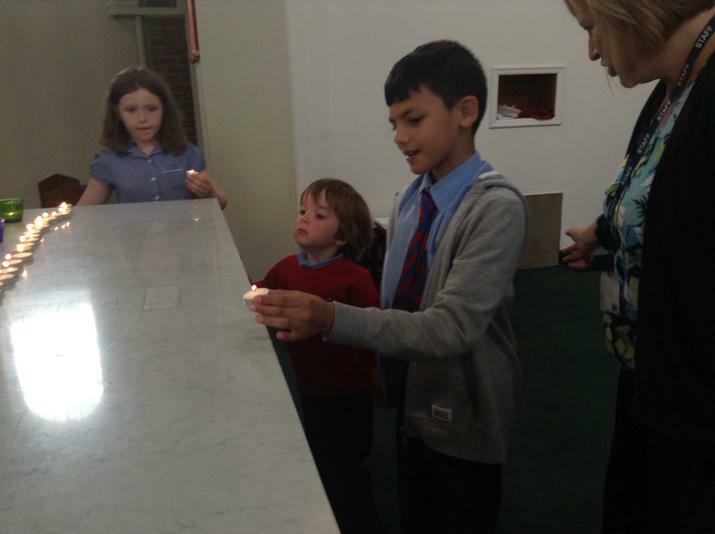 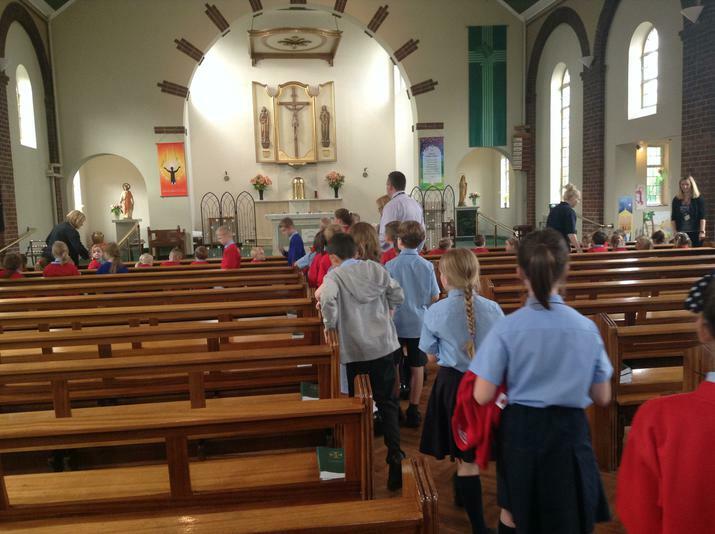 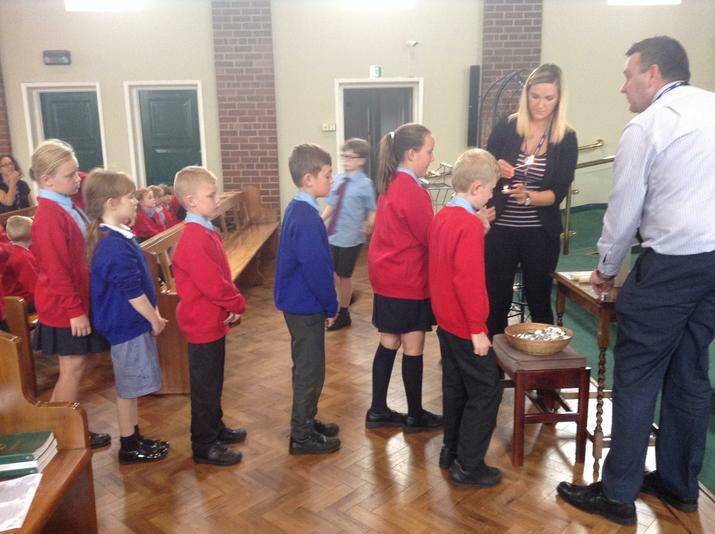 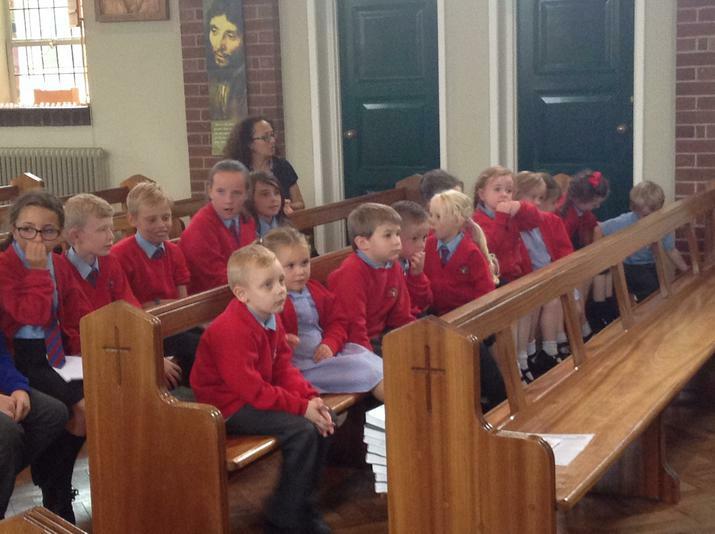 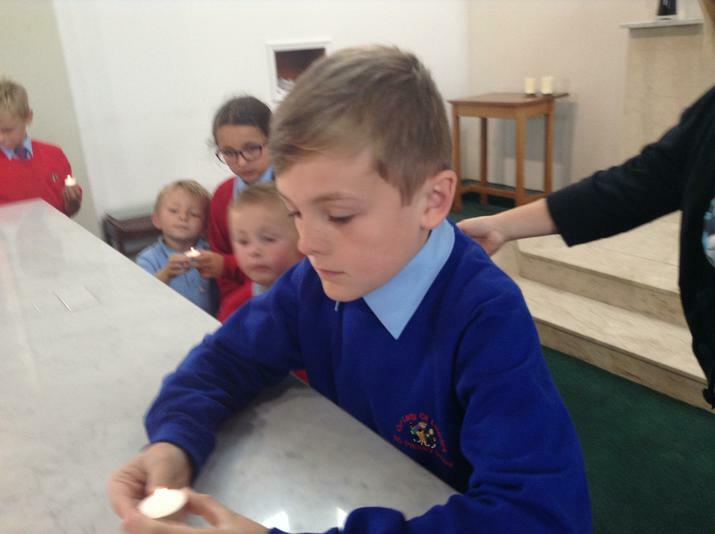 We visited church and lit a candle as we offered up our prayers for peace on World Peace Day. 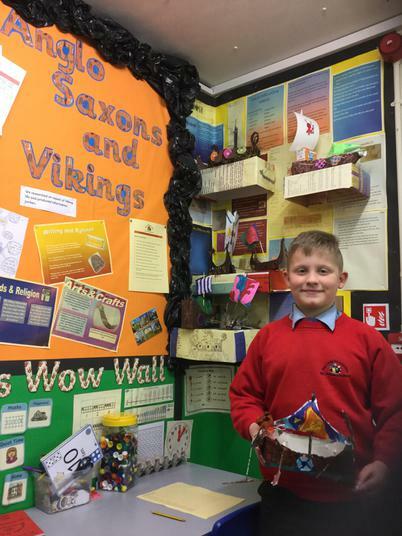 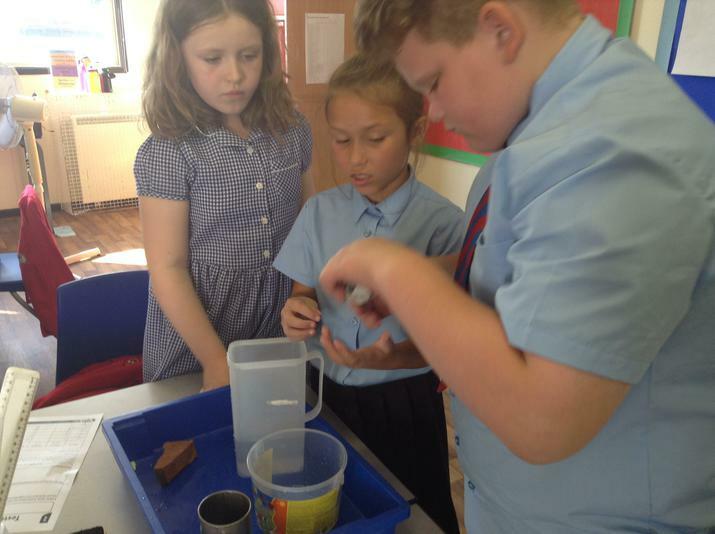 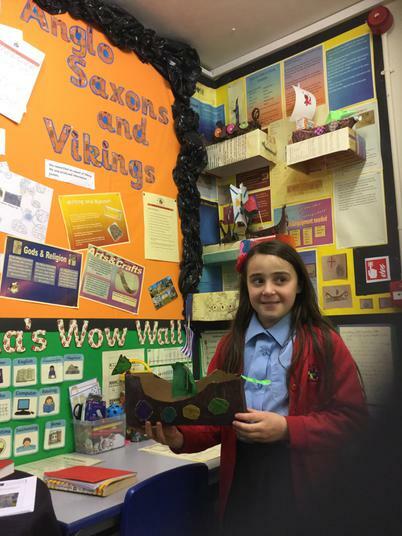 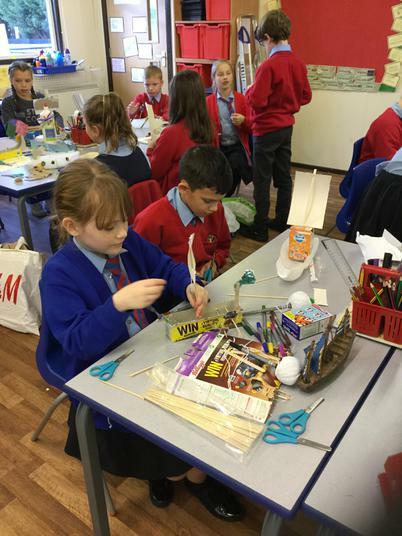 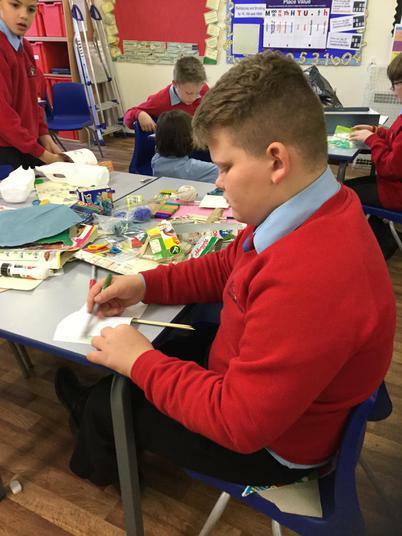 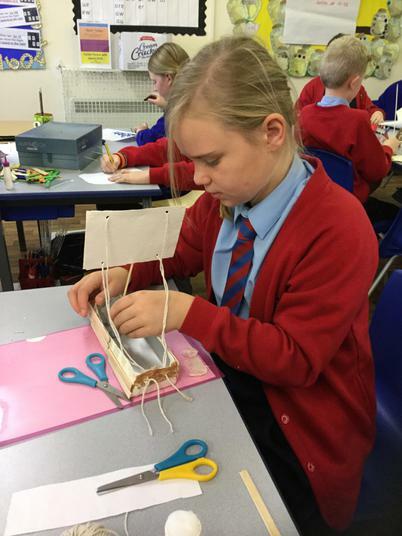 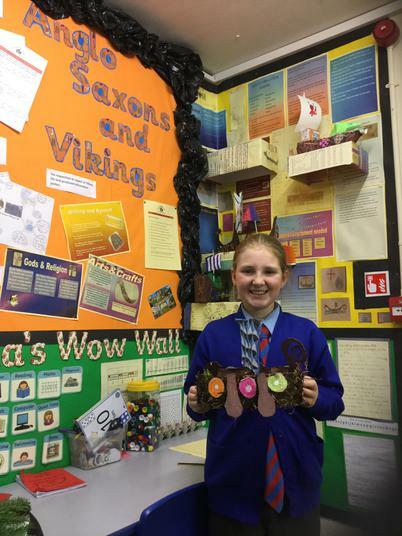 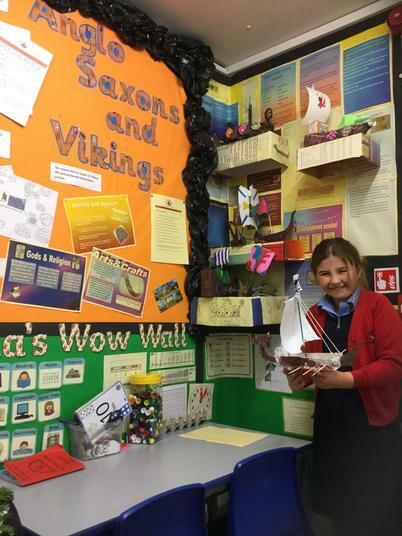 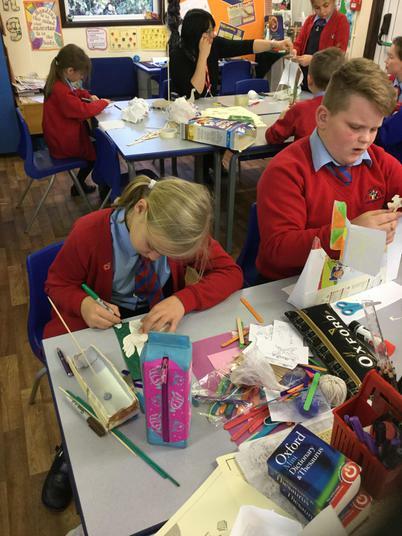 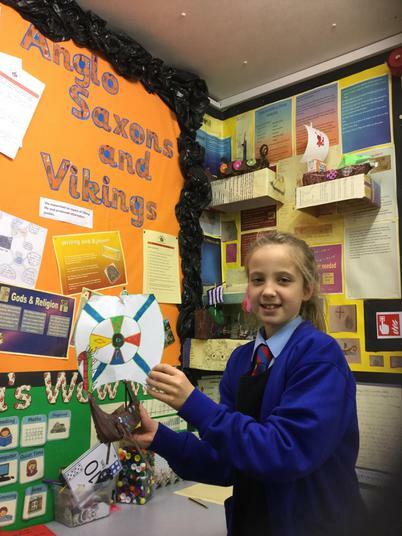 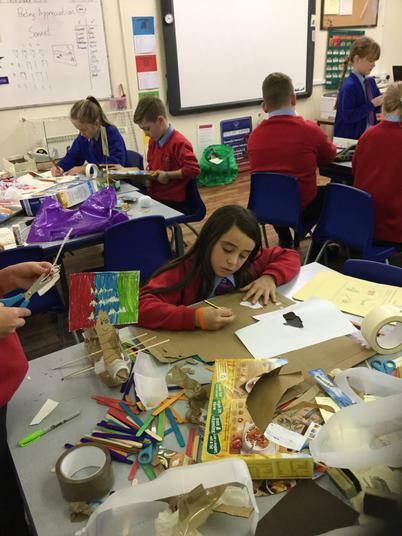 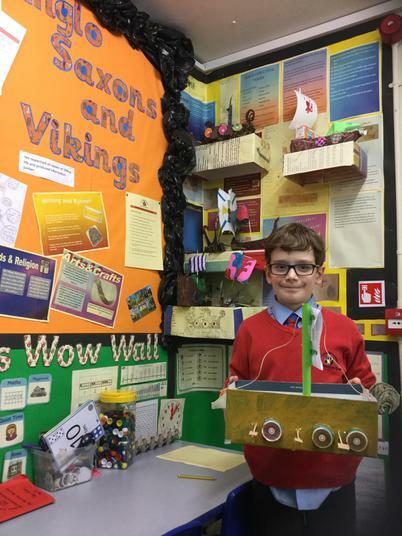 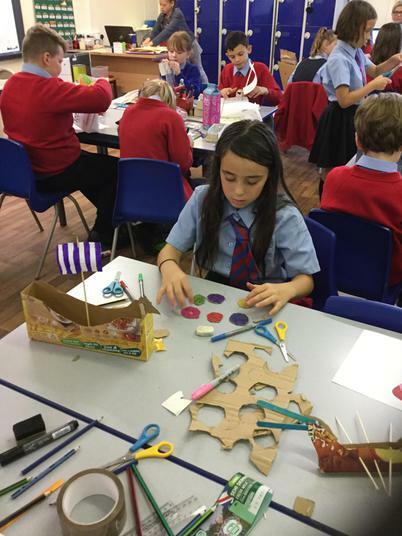 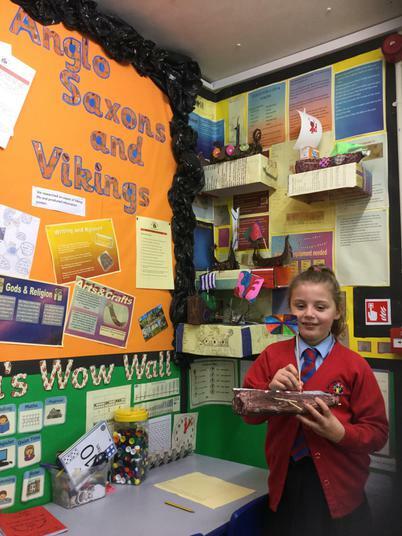 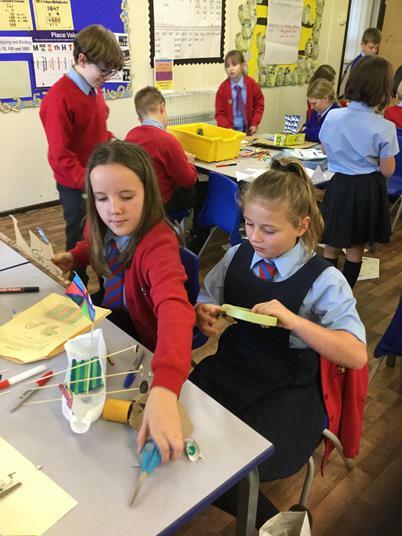 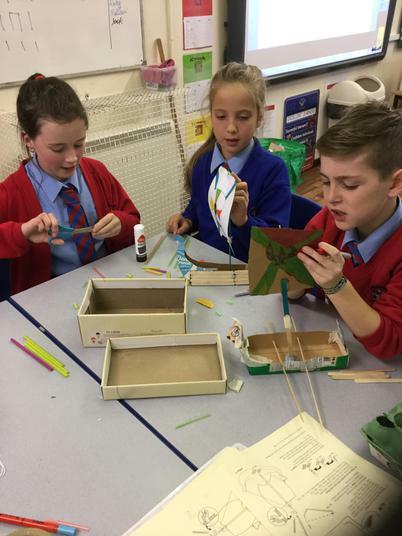 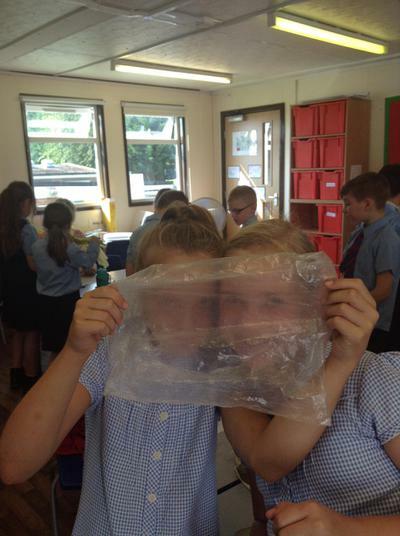 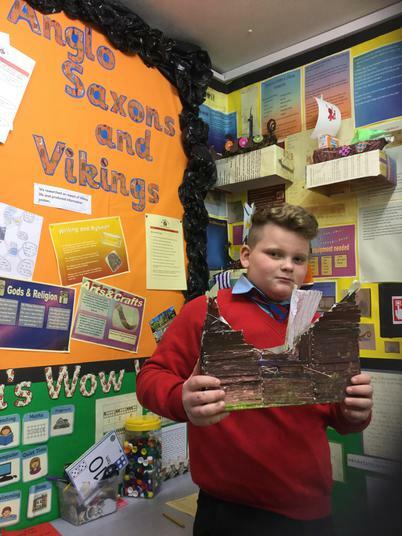 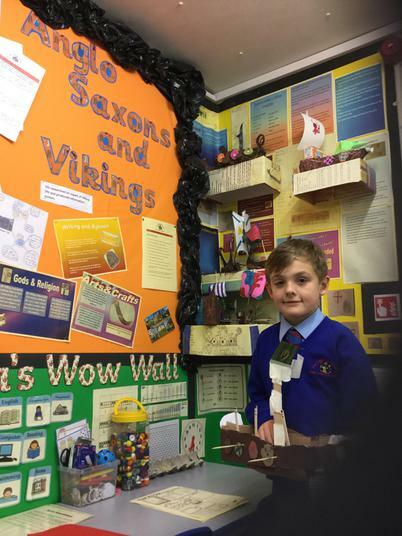 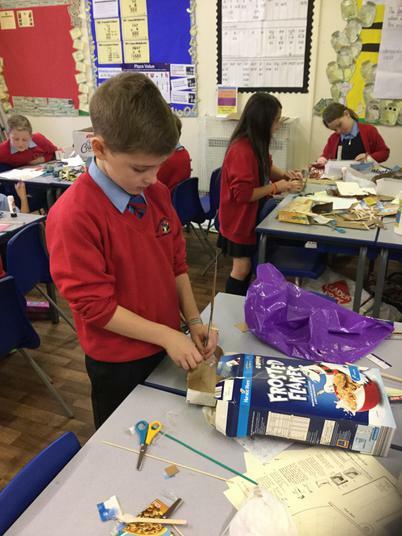 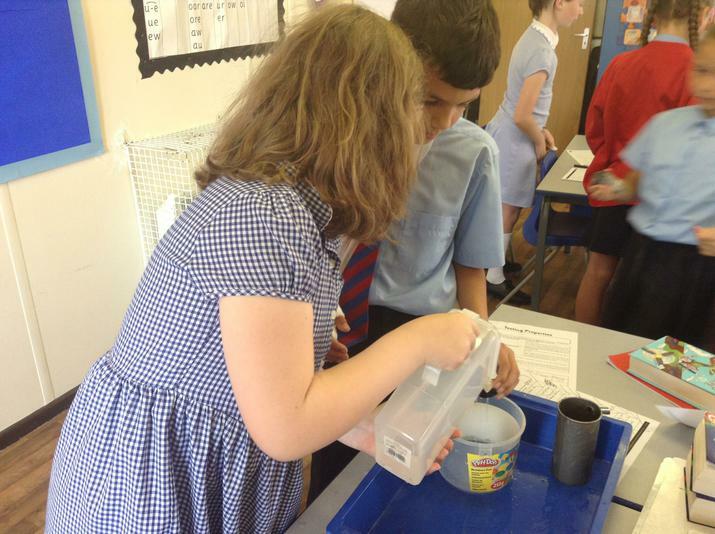 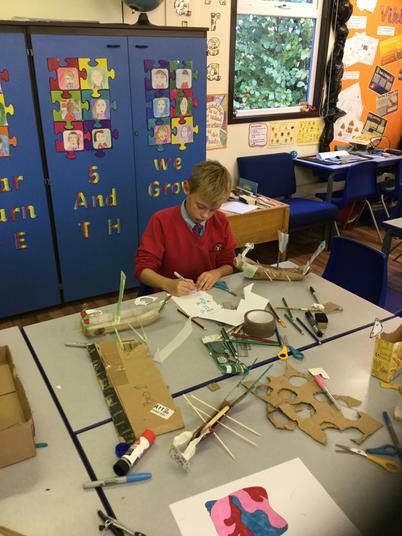 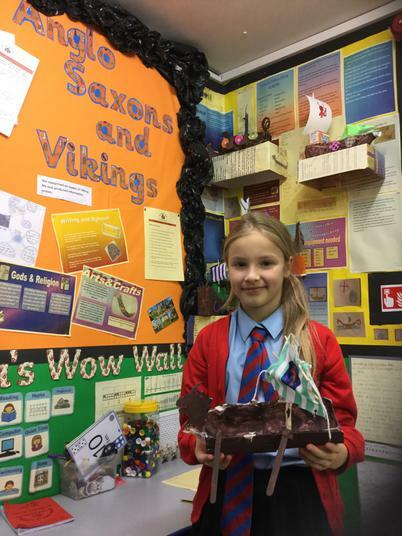 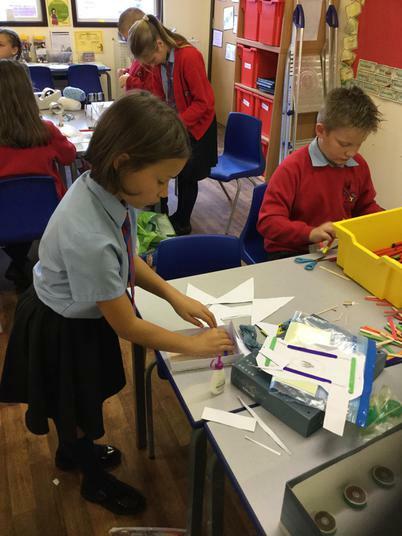 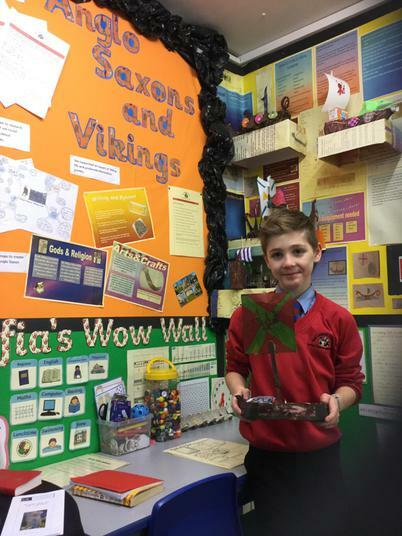 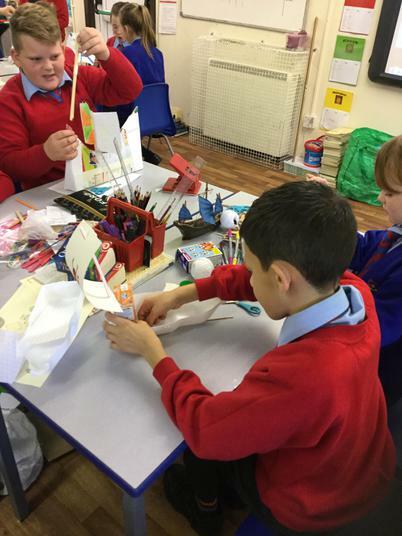 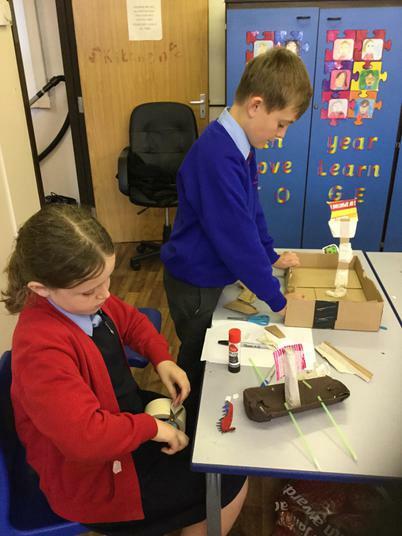 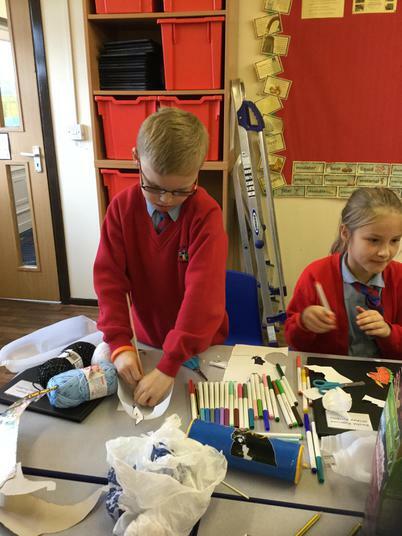 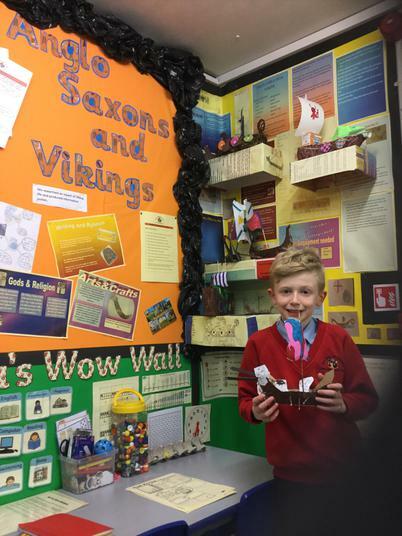 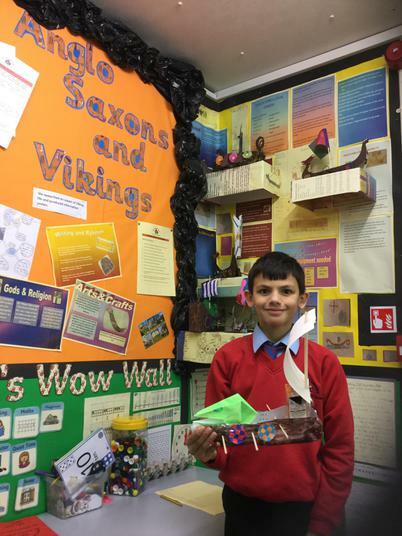 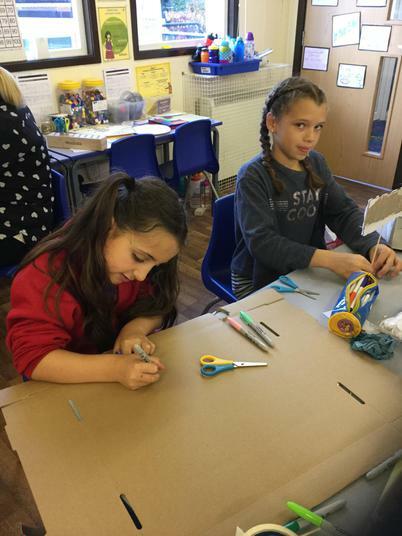 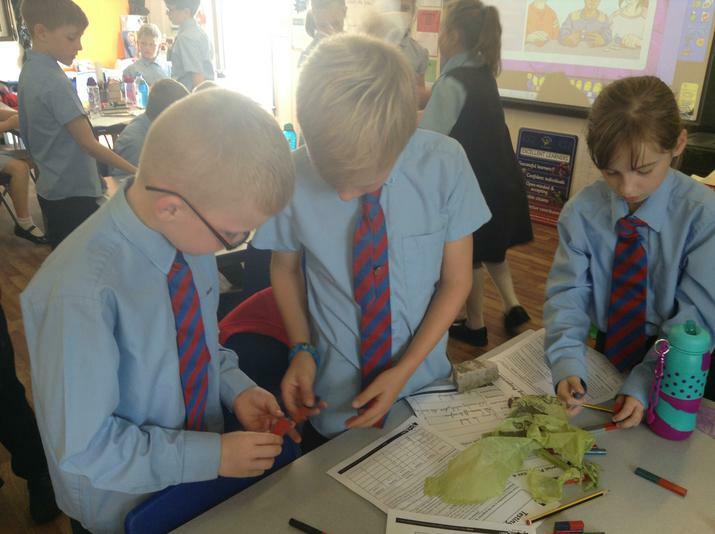 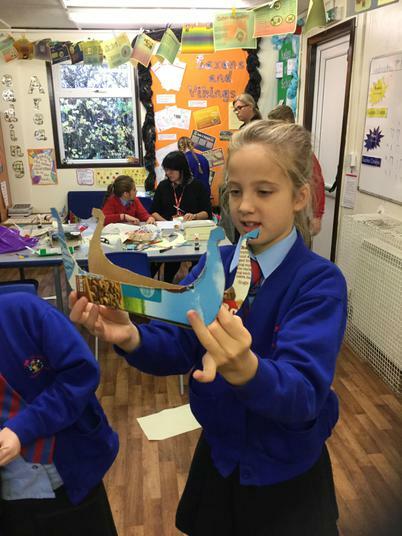 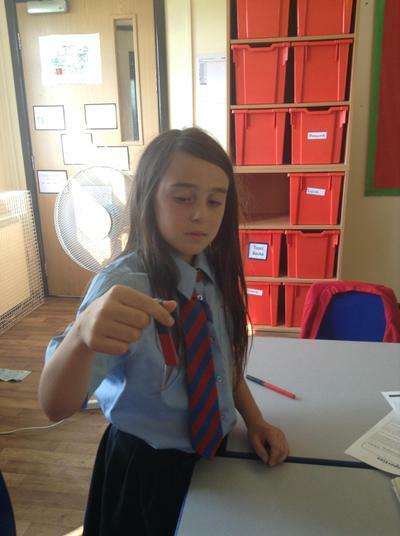 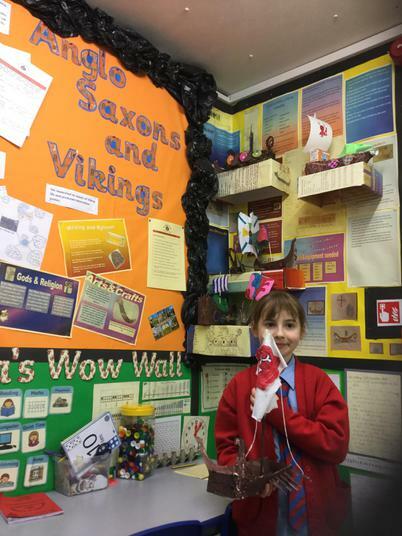 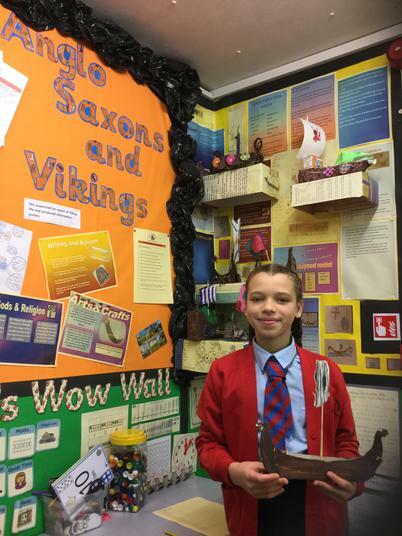 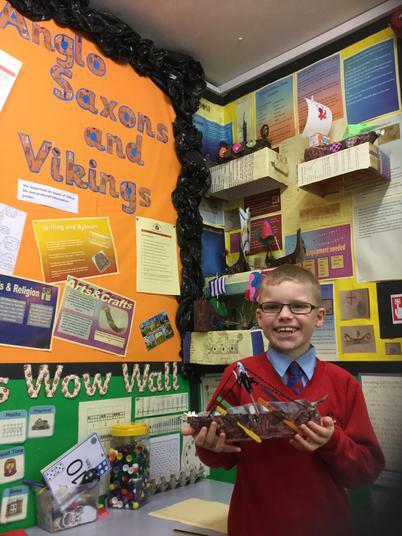 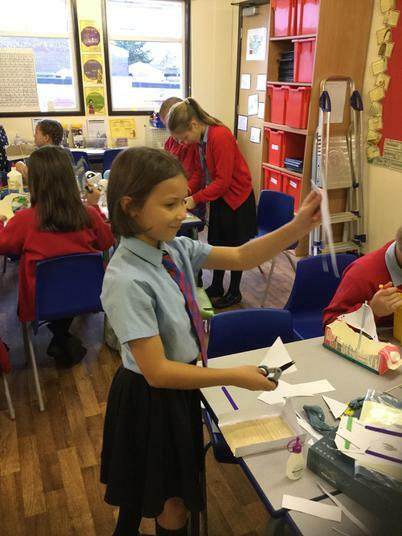 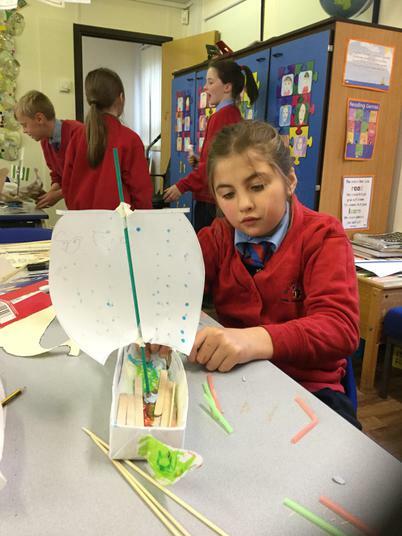 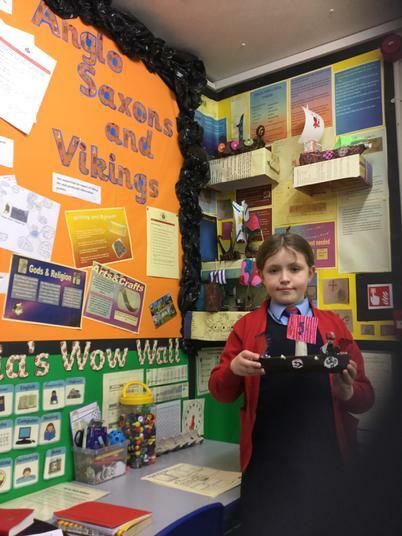 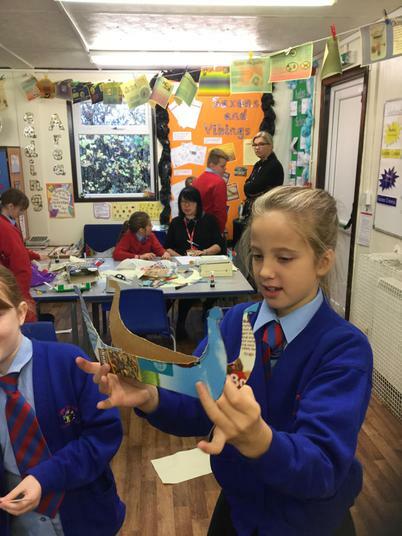 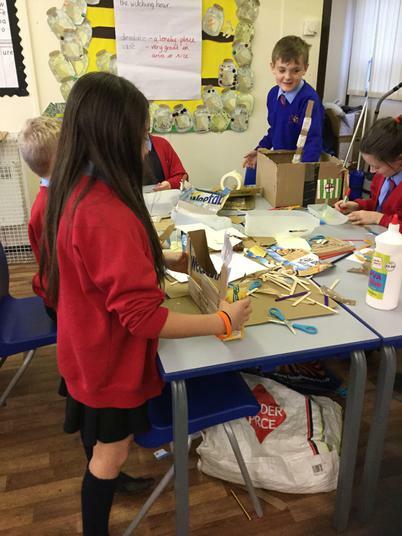 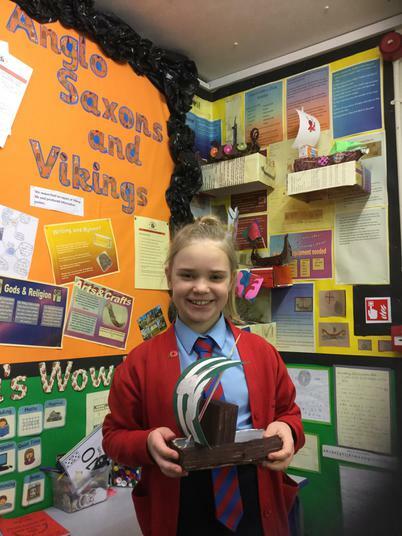 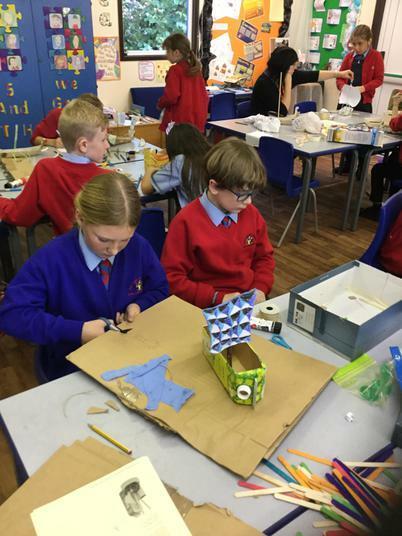 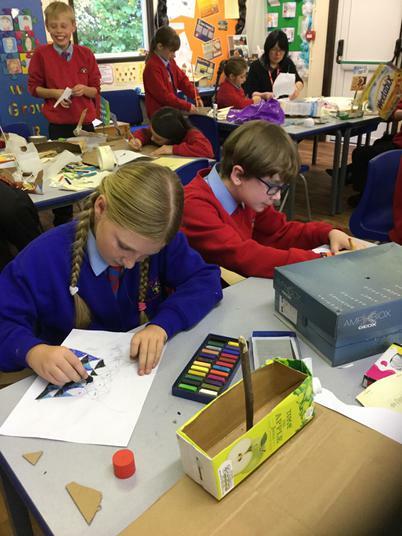 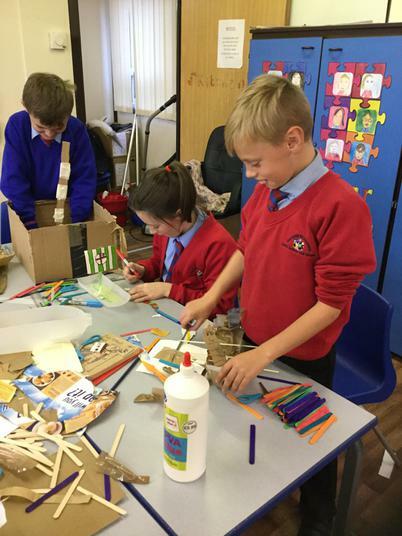 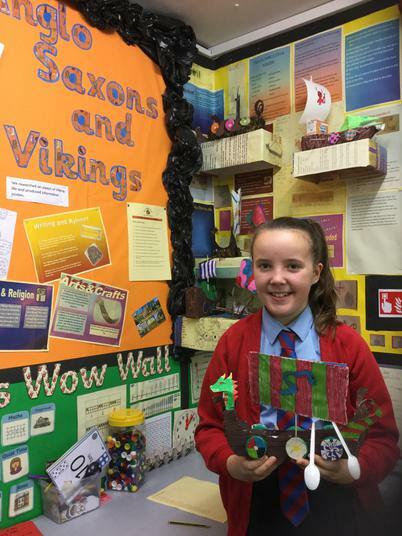 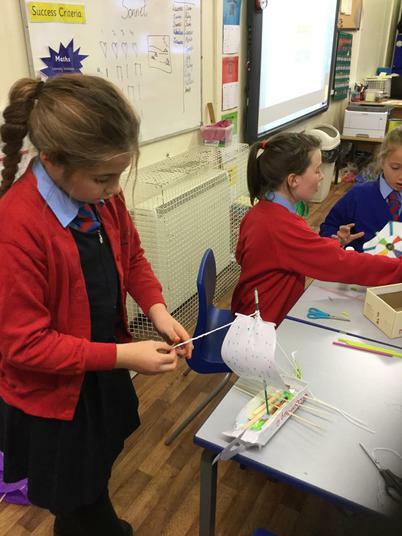 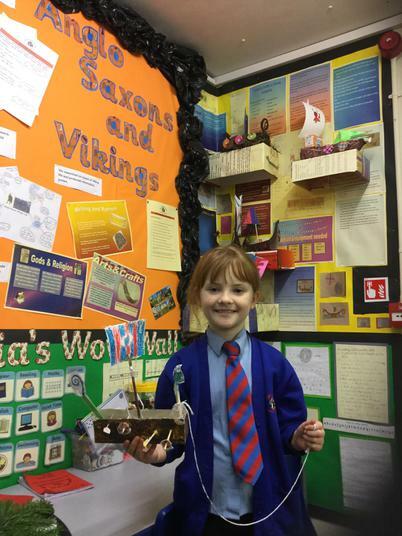 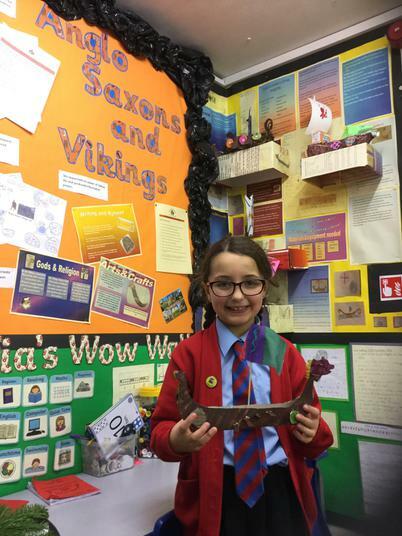 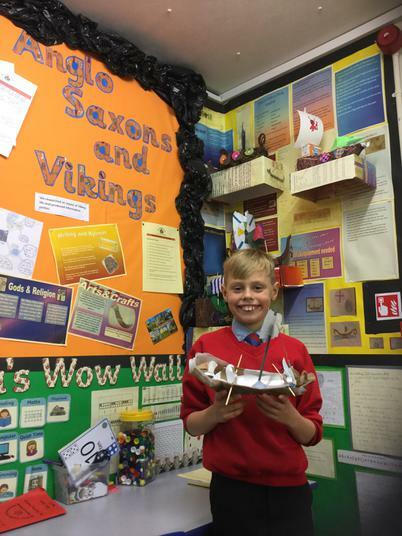 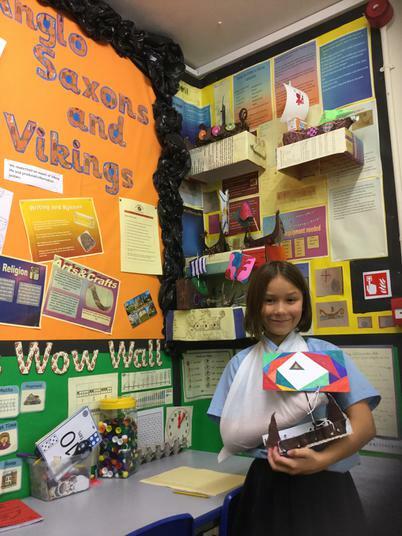 We had great fun designing and building our own Viking Longships! 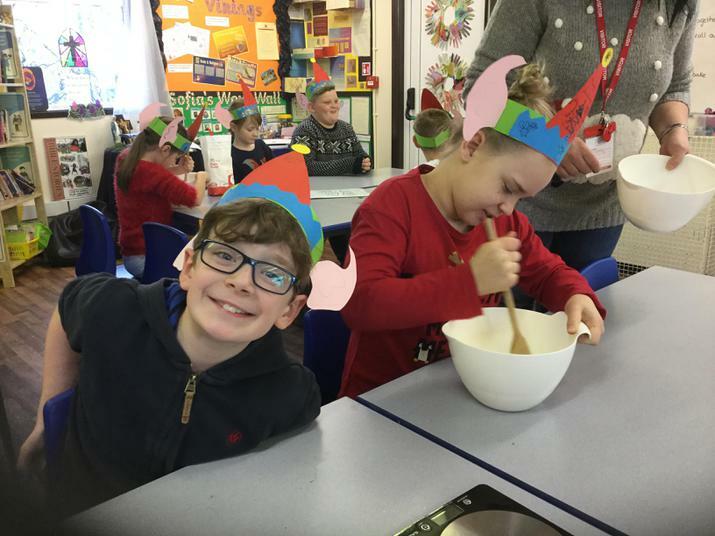 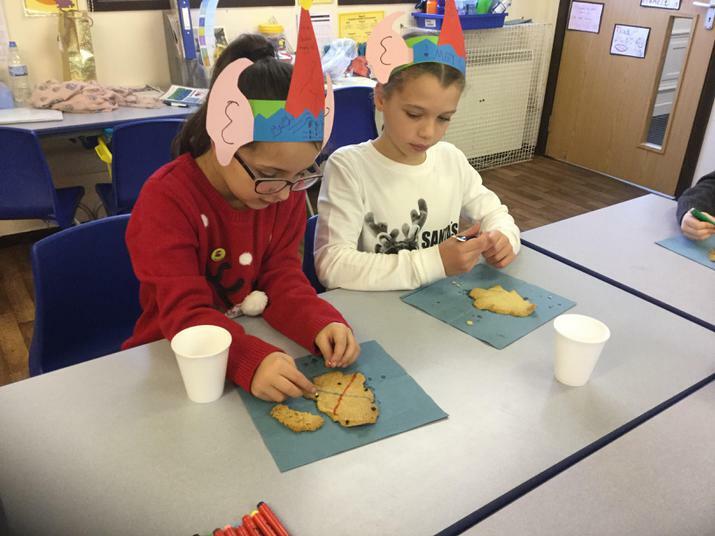 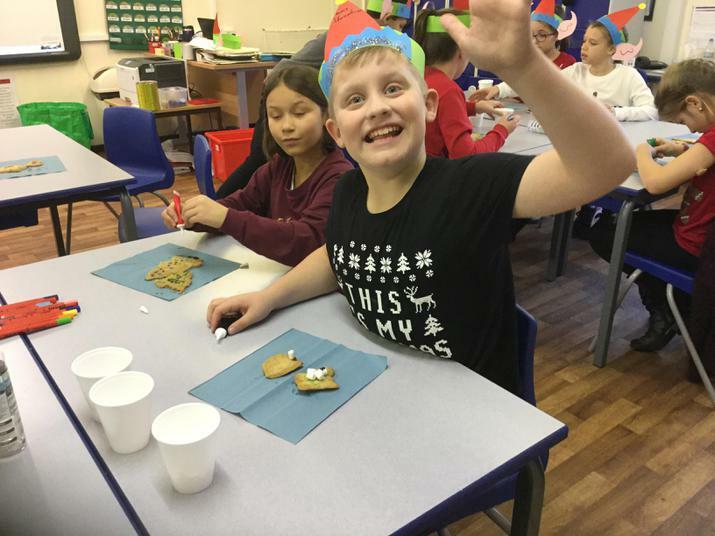 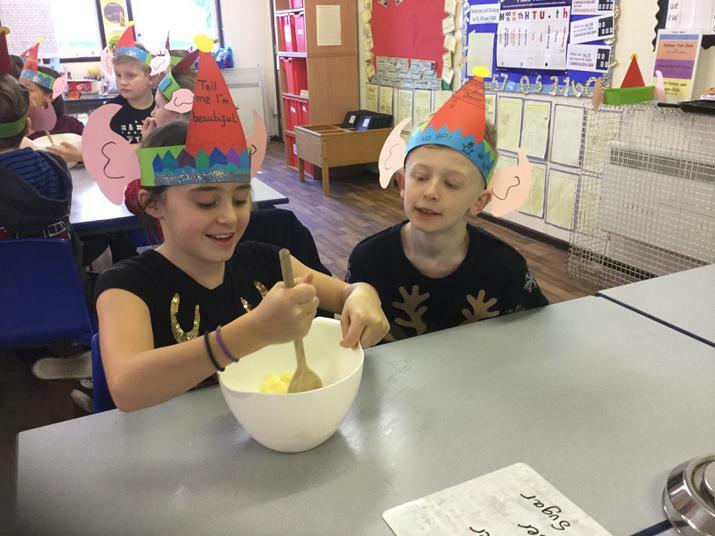 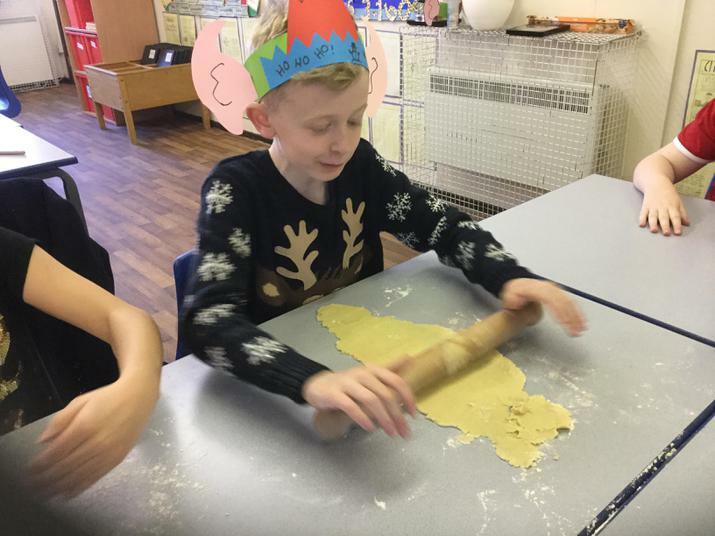 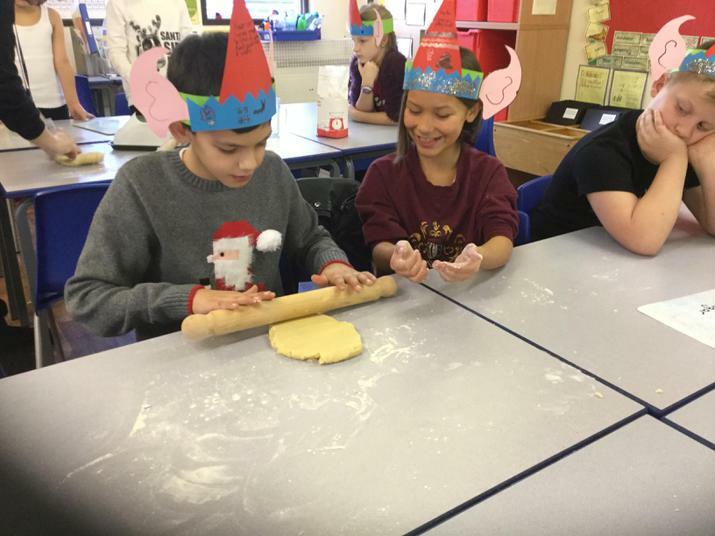 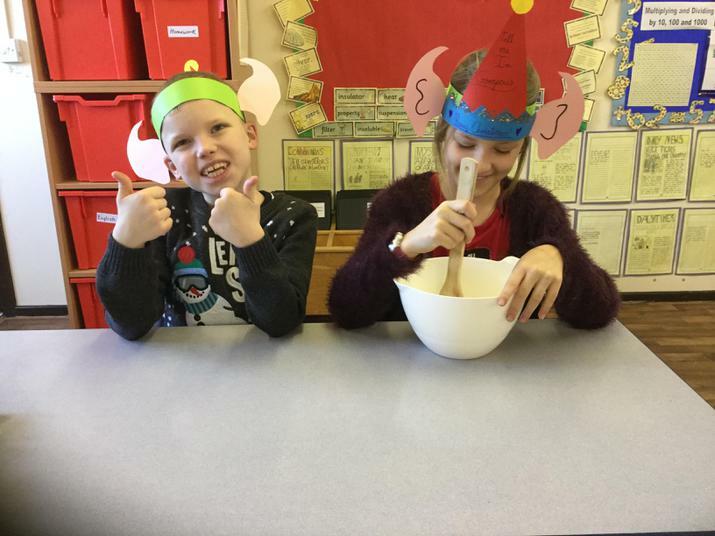 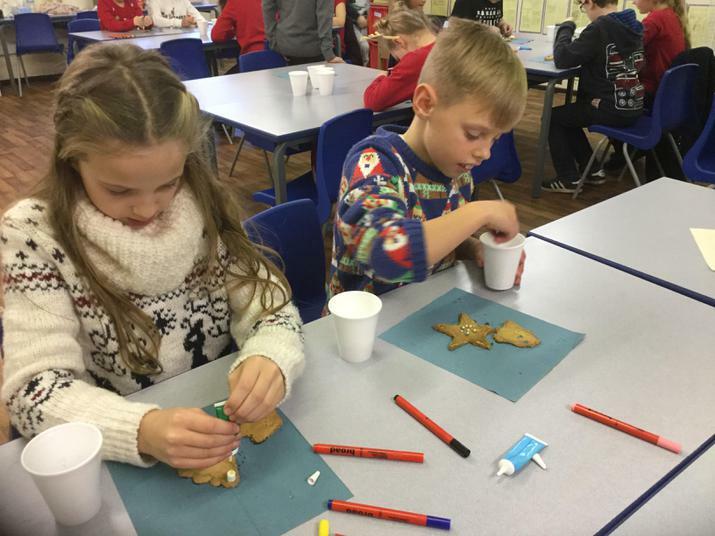 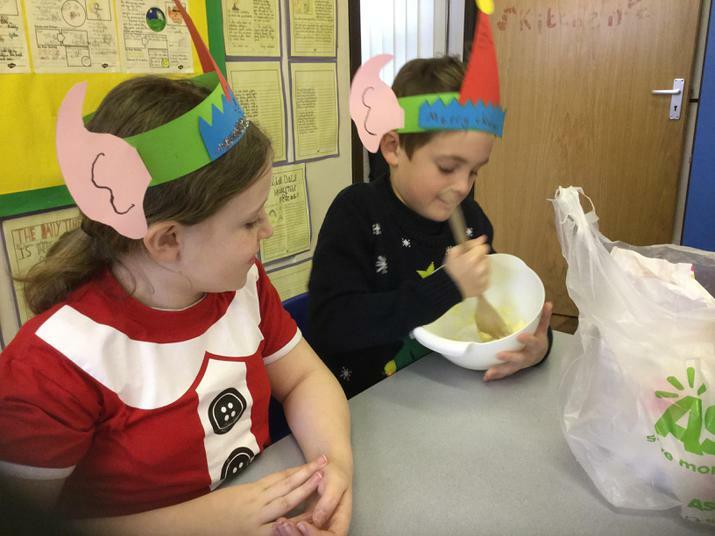 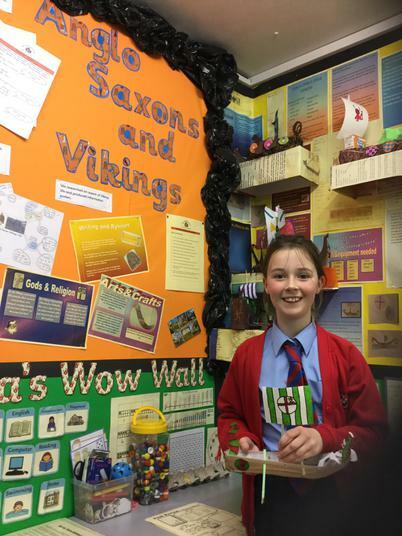 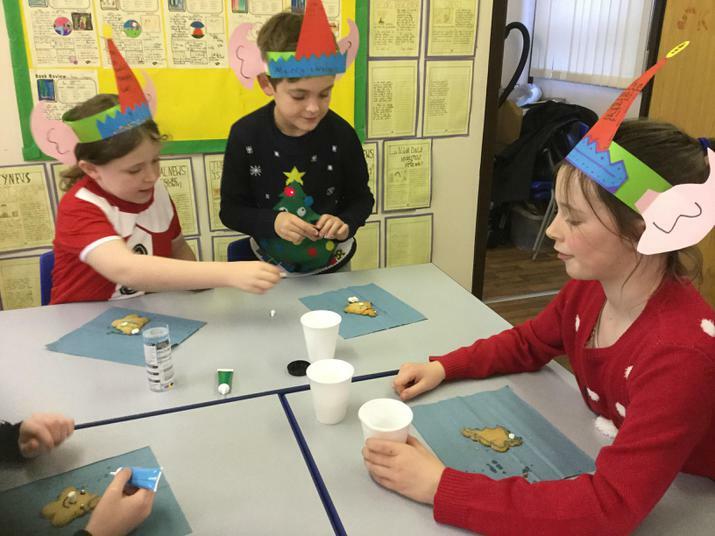 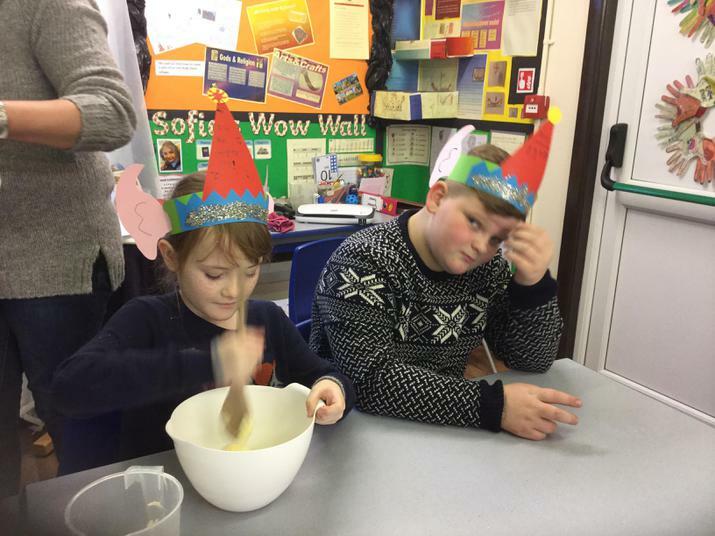 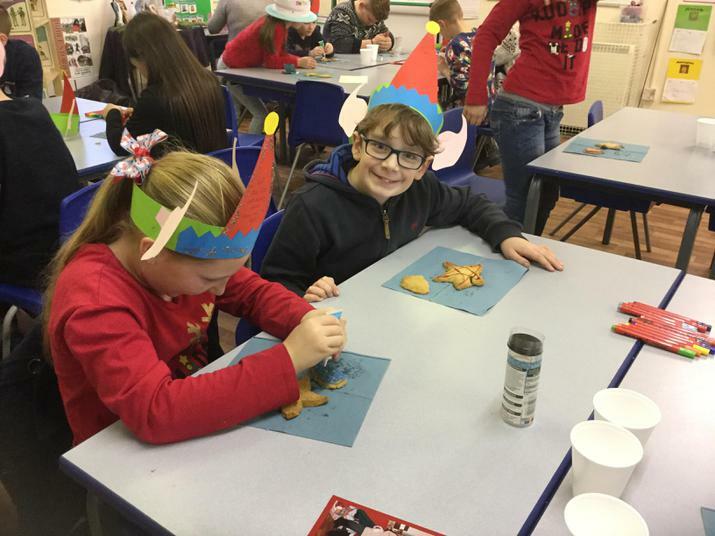 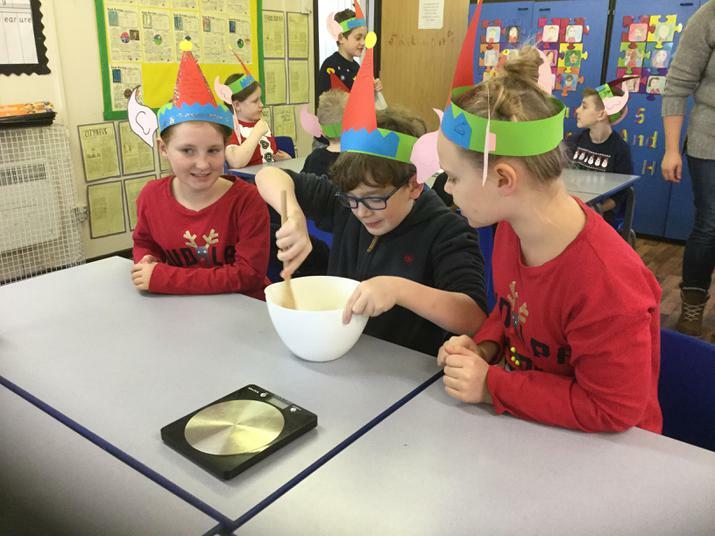 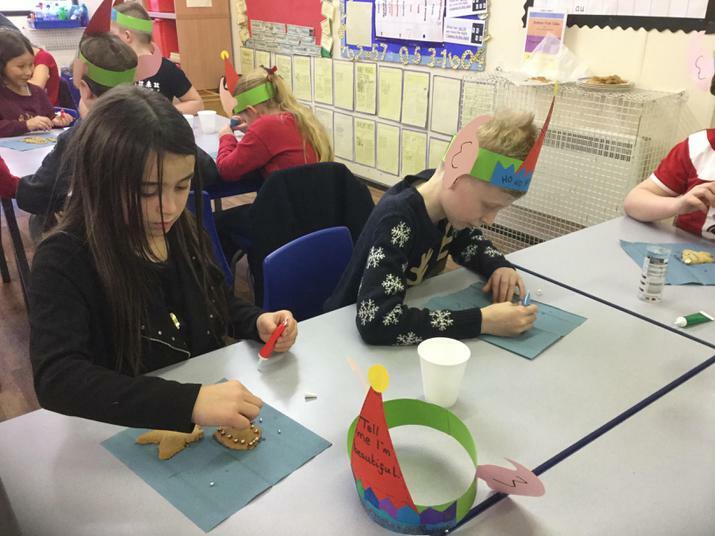 HAPPY CHRISTMAS FROM YEAR 5!